Every mind is a beautiful mind which can change the world for good. If you have a dream, you must realise that you also have the ability to achieve it. Every person can face distractions and hurdles or lack faith, confidence, or motivation. 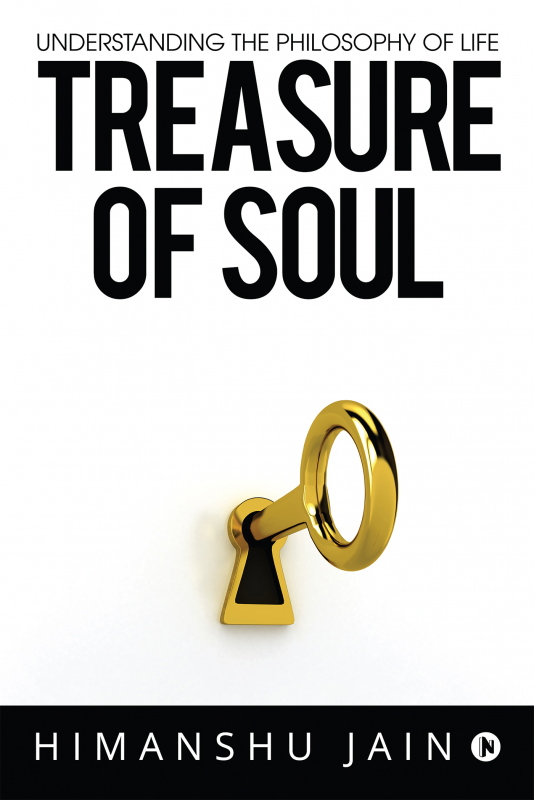 Treasure of Soul provides you with inspirational words to help you grow against all the odds. Emphasizing techniques such as visualisation, affirmation, prayer, alpha-thinking, and study planning, Treasure of Soul will help you achieve everything you want from life including things that appear impossible. Himanshu is a leading motivational speaker. He has the rare ability to electrify a diverse audience while delivering original and useful insights that allow individuals from all walks of life to achieve their potential. Himanshu uses his energies to transform the lives of students through both traditional methods and social media. His charisma, warmth, and humour have transformed ordinary people into extraordinary achievers.